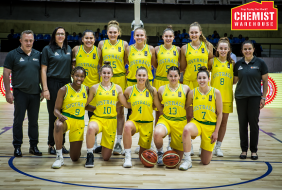 The Gems overturned a 17-point third quarter deficit against Spain to win the Bronze Medal at the FIBA U19 Women's World Championship. The Gems finished the tournament with a 7-2 record. 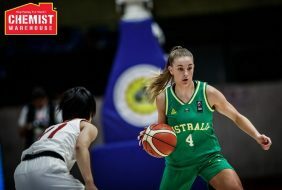 Steph Talbot of the Adelaide Lightning (WNBL) was also named to the Tournament Team. This footage is courtesy of FIBA. We're just over a month away from the upcoming U16's Australian Junior Championships to be held in Adelaide. 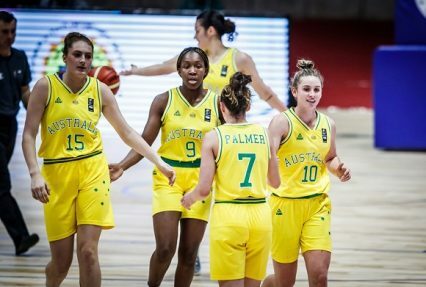 For those who will be competing or attending, here's some vision from the gold medal games at the recent U18's AJC in Brisbane to motivate you in your upcoming quests. It's time to fire, U16's! Who do YOU think is going to win the gold?